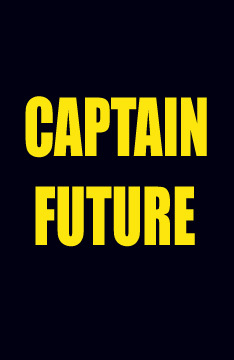 click for more info on Captain Future! 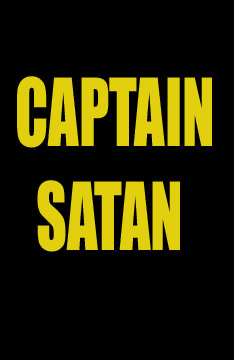 Click here for More info on Captain Satan! 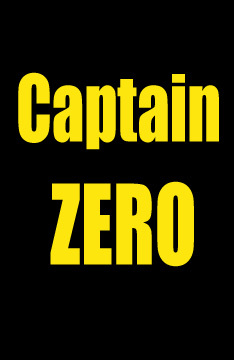 Click here for more info on Captain Zero! 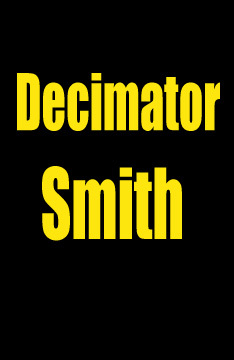 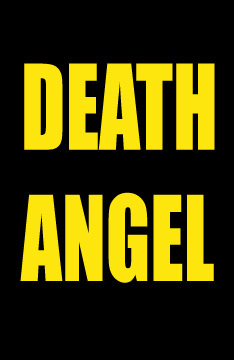 Click here for more info on Death Angel! 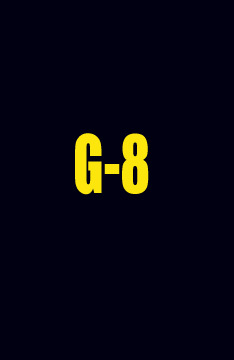 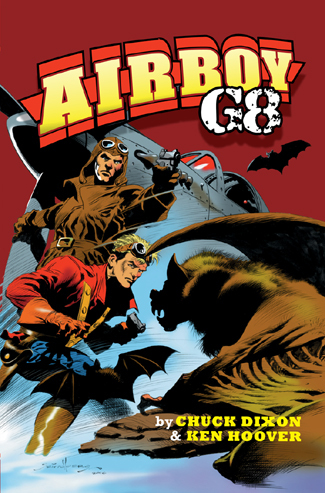 click here for more info on G8! 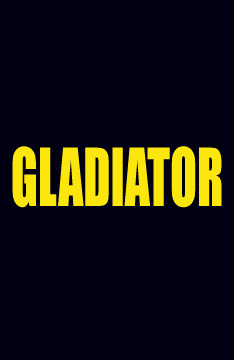 Click here for more info on Gladiator! 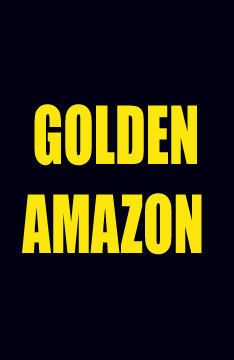 Click for more info on Golden Amazon! 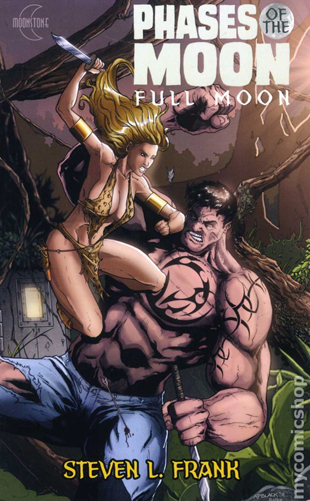 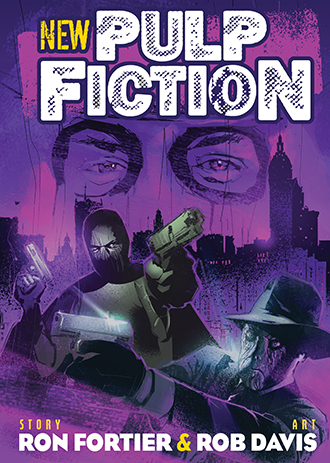 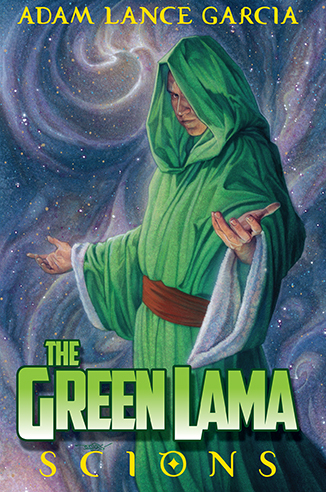 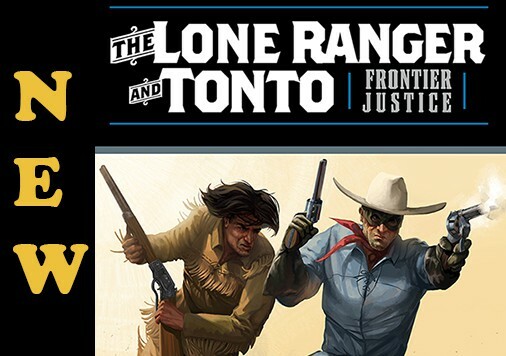 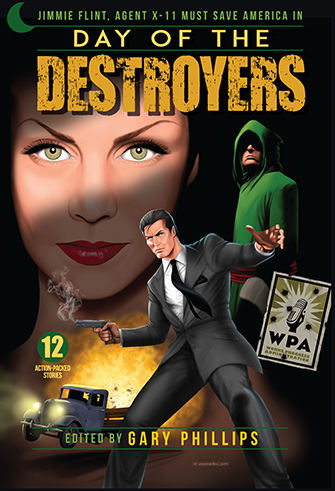 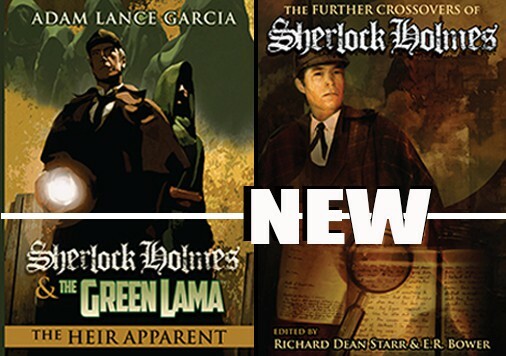 Adam L. Garcia, Doug Klauba.. signed by author Adam L Garcia! 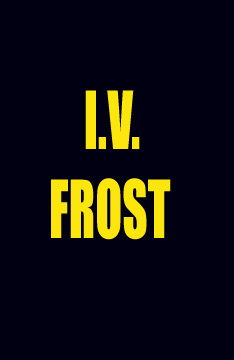 click here for more info on Frost! 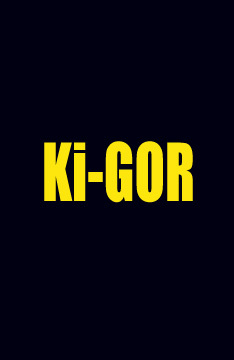 Click here for more info on KI-GOR! 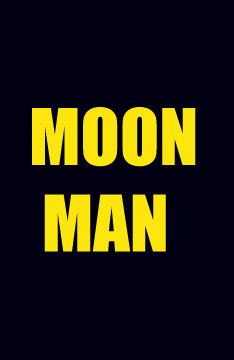 Click here for more info on Moon Man! 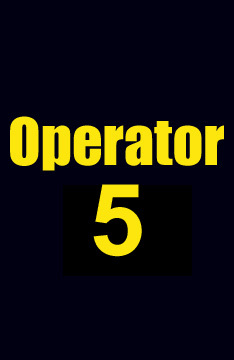 click for more info on OP 5! 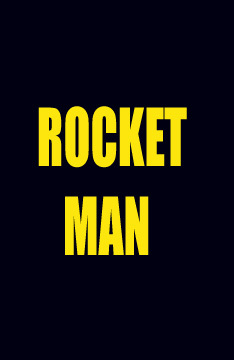 Click here for more info on Rocket Man! 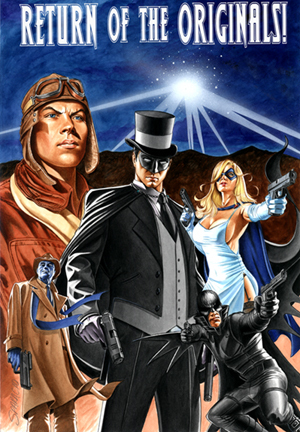 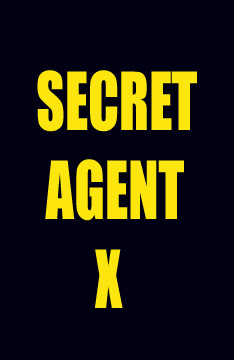 Click here for more info on Sceret Agent X! 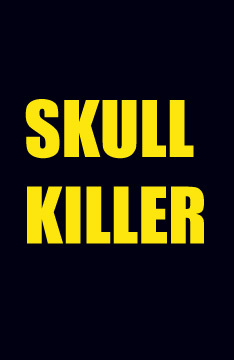 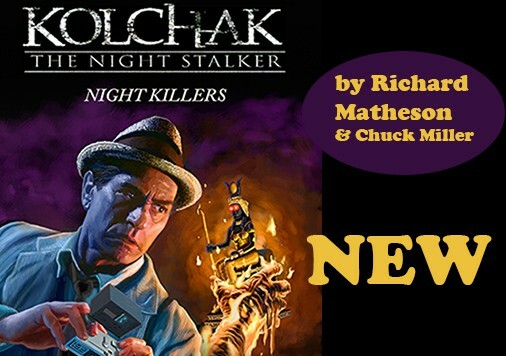 click here for more info on Skull Killer! 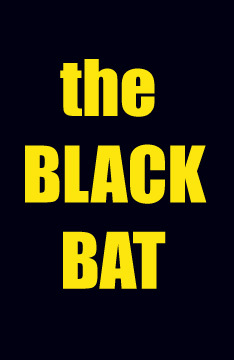 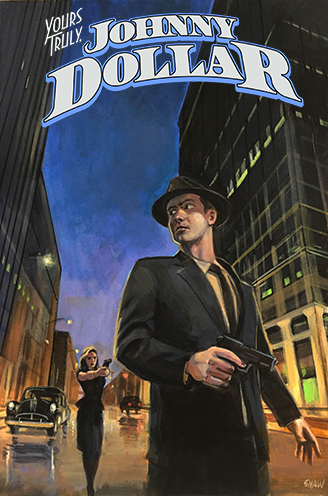 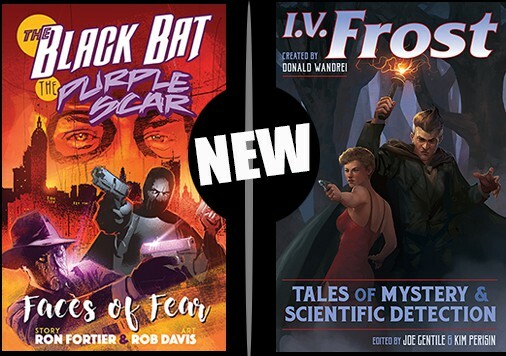 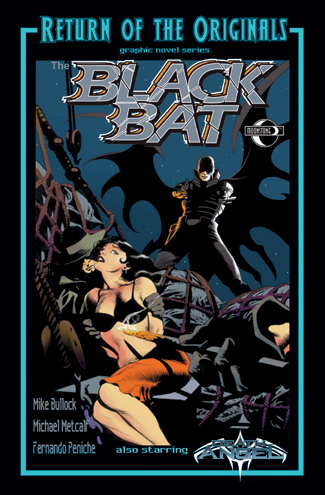 Click here for more info on the Black Bat!